Eat, drink and be merry! If you have guests and closed friends gathered at your party just simply be happy. 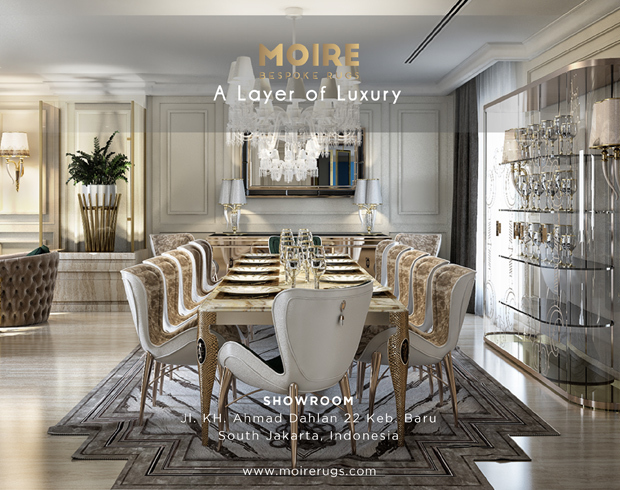 At the launch of Myris Living (www.myrisliving.com) on February 9, at Jenggala II no.3 Senopati, Jakarta, Kinez Riza has established the premiere of ‘Long Table Affair’ and as well as Duma Home’s new collection in front of her guests. 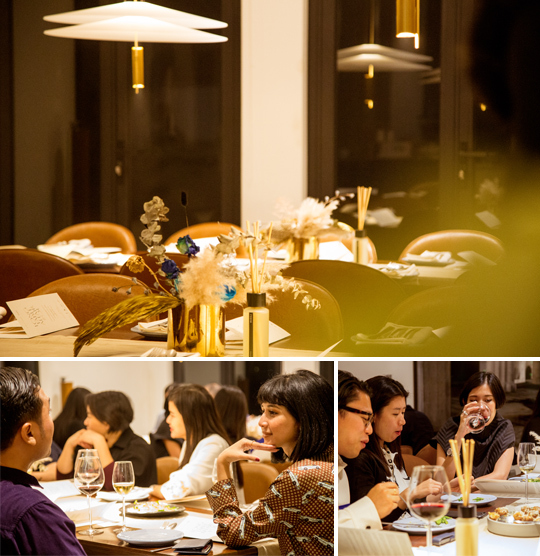 During the dining, the lucky guests were entertained with various dishes prepared by talented chef Kade Chandra. The serving dishes were based on curated local ingredients prepared by Third World Culinary Co. and Mahayana Permaculture. 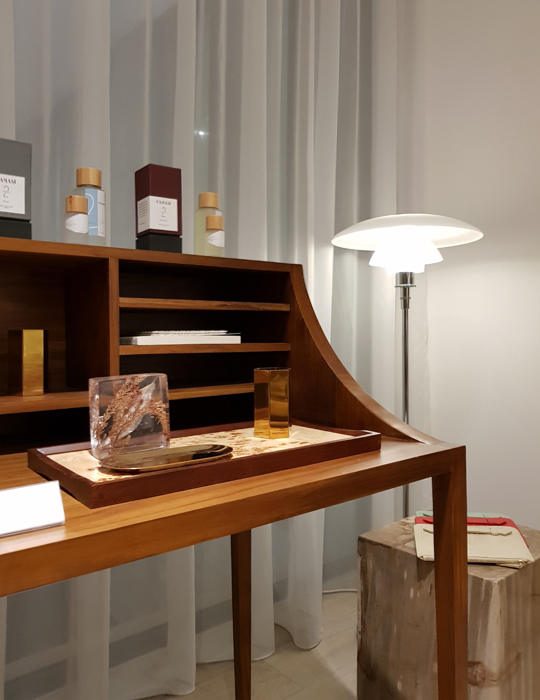 After dining, all the guests were ushered to the 2nd floor to witness the new showroom with its beautifully curated design products, home accessories and loose furniture. 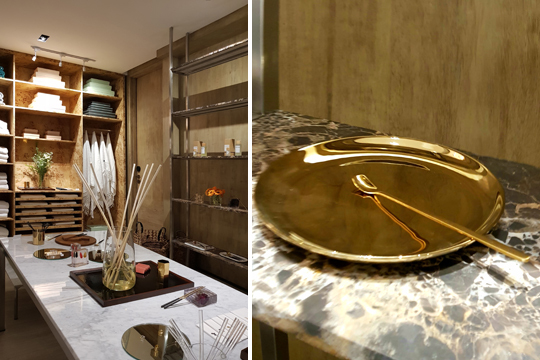 From certified organic Egyptian cotton, brass and marble objects and accessories and some Indonesian teak products inclusive a teak desk displayed in a meticulous way. Myris Living is not limited to only curated product designs. Established in 2012, Myris Living is a full service architectural, interior, and product design firm based in Jakarta, Indonesia. 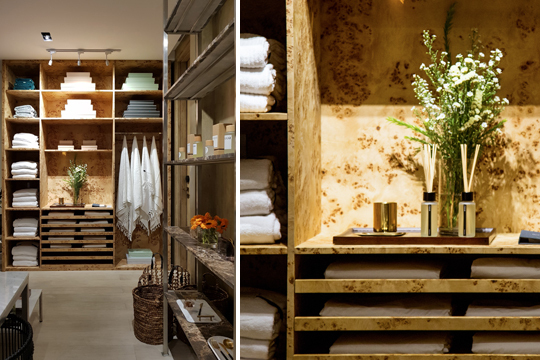 Myris Living holds central to its vision that exquisite design must have both function and meaning; creating work that celebrates holistic design frisson – an elegant balance of beauty and systematic functionality. 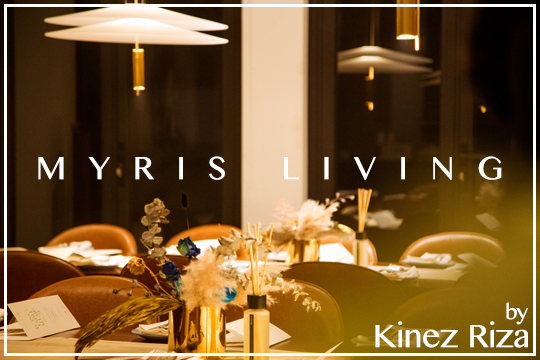 Come and witness beautifully curated products at Myris Living Showroom or via online.